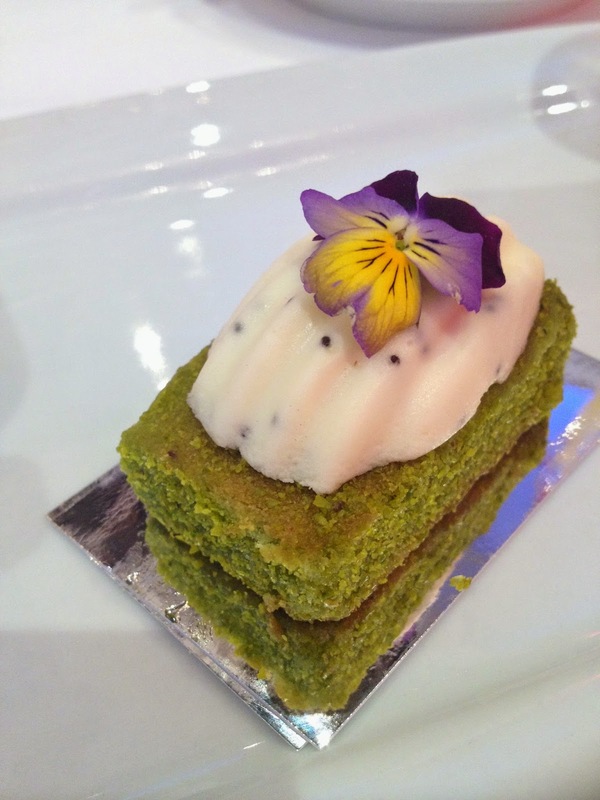 This was no ordinary afternoon tea at the Berkeley Hotel, London - it was actually rather special. I was very lucky to have won a competition from Classic FM and Estee Lauder including a weekend in London! You all know how much I love Afternoon Tea so what a perfect prize. My sister and I arrived at the Berkeley Hotel, the event was being held in the Berkeley Hotel Ballroom. We were personally greeted and welcomed by Classic FM's Margherita Taylor, what a lovely lady and so tall too! 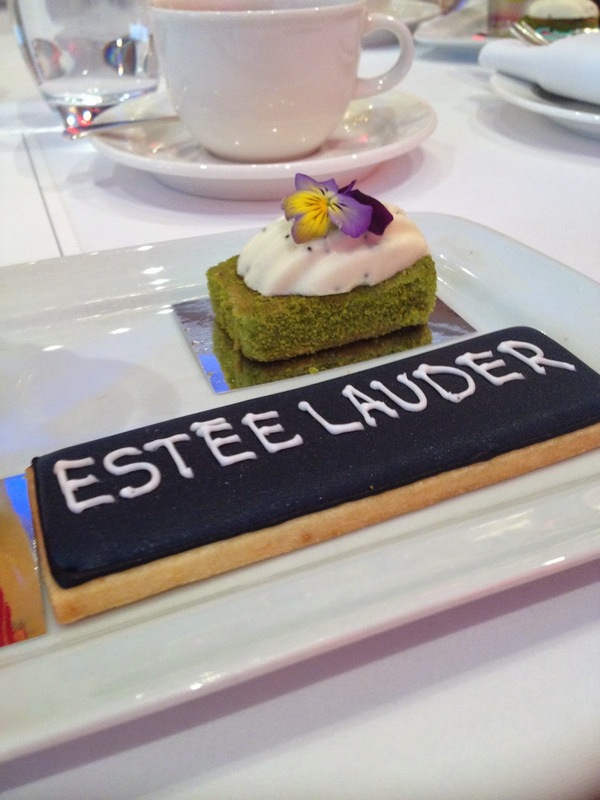 We then enjoyed a champagne and nibbles reception and mingled with other competition winners, there were a number of Estee Lauder stands and beauticians who were offering some ten minute beauty treatments. So of course we took them up on the offer, I had my eye make up done. It makes such a change having your make applied by a professional, no poking myself in the eye! I think the ladies were from the Estee Lauder, John Lewis store in London - they were all very welcoming and happy to answer any make up questions I had. After a short while we moved into the ballroom and seated at tables to enjoy our afternoon tea. 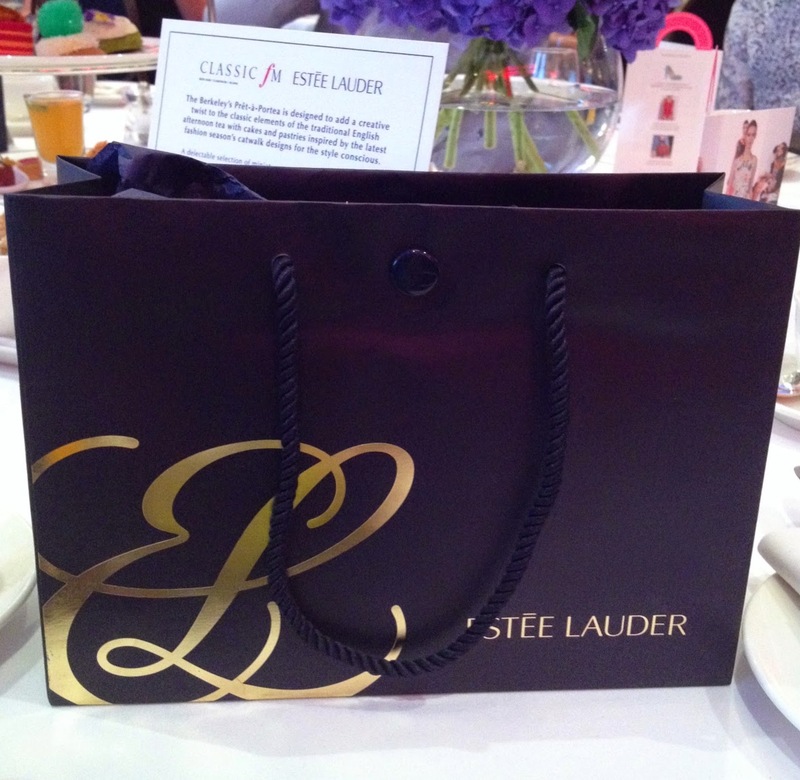 Waiting on our seats was a rather fabulous gift bag full of Estee Lauder skin care products, what a delight! But there was not time to explore the contents in detail as afternoon tea was being served. There was an array of sandwiches and mini savoury treats. I particularly enjoyed the delicate egg roll, goats cheese and beetroot mousse and the cheese and ham filo pie. Sadly the tea was not served in a teapot, but a large flask by the waiting on staff - there were around 50 people so I guess it was the most efficient way. Moving on to the cakes, oh yes the cakes now they deserve full details. 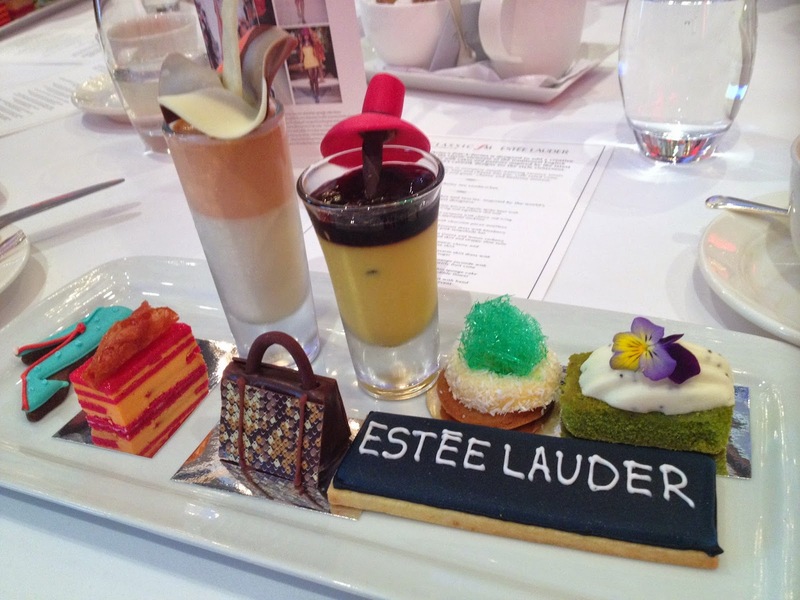 The Berkeleys Pret-a-Portea afternoon tea is inspired by the latest fashion seasons catwalk designs. Wow! They all looked and tasted fabulous, the cakes were accompanied by a printed guide including photographs off the designers outfits so you really could see and appreciate the inspiration and interpretation from the real designs to the sweet transformation. 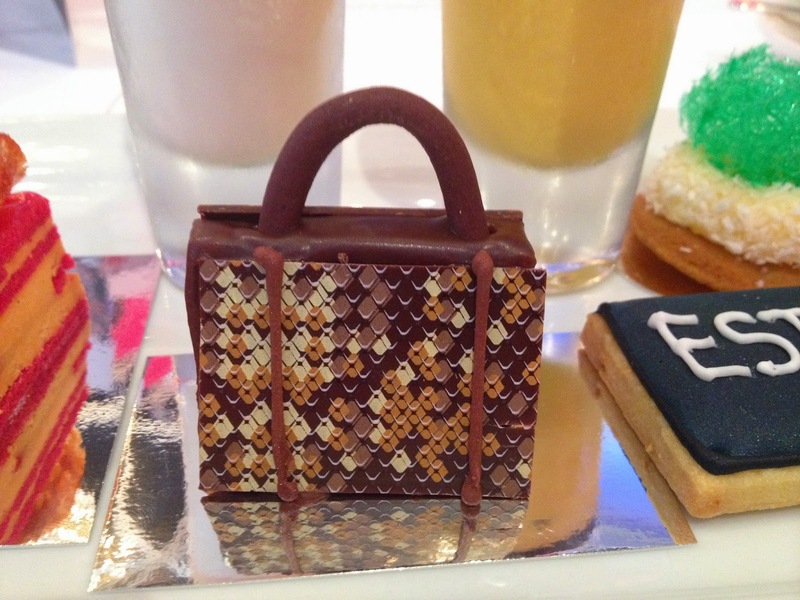 The Miu Miu chocolate tote bag was the richest most divine chocolate treat I have ever eaten! This was not the end of the event, we were now treated to a wonderful performance by soprano Laura Wright. I can say with certainty she sang Ava Maria and Bring Him Home from Les Miserables and rest was blur. I was preoccupied with admiring her lovely green dress and the skills of the pianist and guitarist. What a fabulous day! I really did enjoy it all, the performance by Laura Wright, the pampering by Estee Lauder and the afternoon tea at The Berkeley Hotel all courtesy of Classic FM. Sounds like you had a wonderful time Angela, despite the lack of teapot!!! I will definitely add this to my London tea list! Congrats on your win sounds fab. 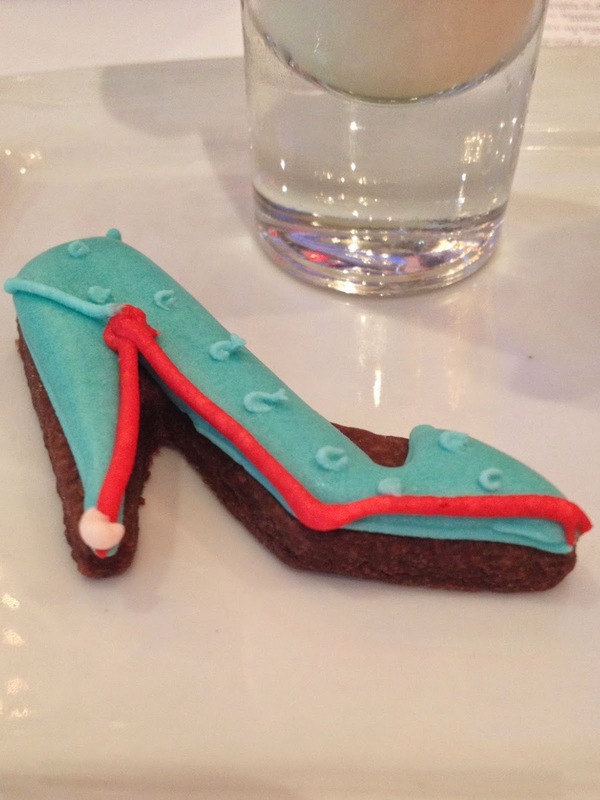 I've had the fashion afternoon tea at the Berkeley so know it will have been even better.